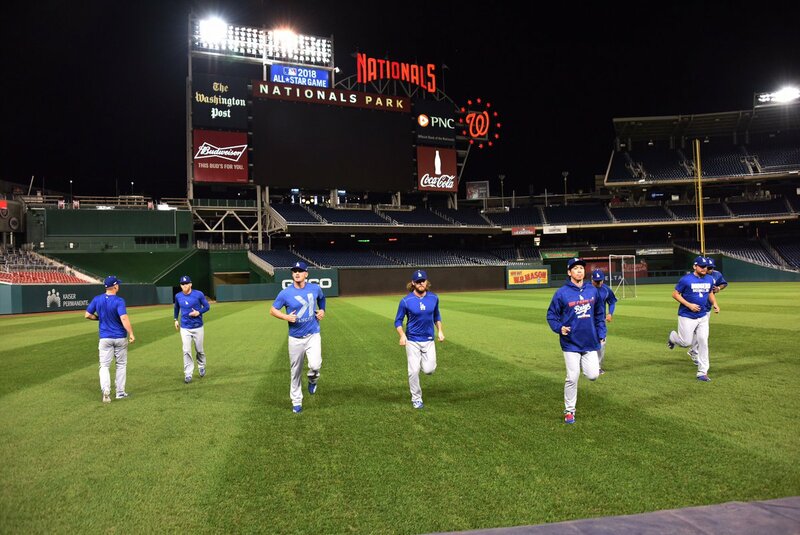 Mike Petriello at MLB.com put together, "A position-by-position NLDS look" between the Dodgers and Nationals. Go here to check it out. Via Ken Gurnick at MLB.com; "Toles (wrist) works out, but doesn't swing bat." Via David Hood at True Blue LA; "Dodgers MLB Draft 2016 season review: A look back at some standout picks and their performance in 2016." Via Cary Osborne at Dodger Insider; "Farm Fresh: Edwin Rios powered his way to Player of the Year." Rios was second in the Dodger farm system with 27 homers. He slashed .301/.341/.567, splitting 108 games between Low-A Great Lakes, Rancho and Double-A Tulsa. There was a 33-game stretch with the Quakes in which he hit 16 homers and had an OPS of 1.187. He homered once every 8.7 at-bats. Between July 8 and July 15, he had three multi-home run games. Via Bill Shaikin at the LA Times; "Nationals Manager Dusty Baker 'always wanted to be a Dodger'"
I wouldn't want to be this guy. 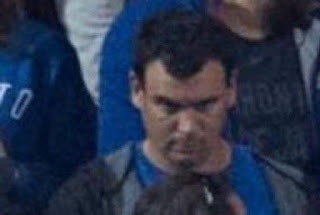 Via Jesse Winter at the Star; "Police release photo of alleged suspect in Blue Jays-Orioles beer-can tossing scandal."